This notification provides clarification to licence holders about the English Language Proficiency assessment process. 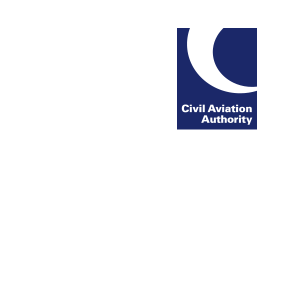 Flight Radiotelephony Operator’s Licence (FRTOL) holders who have not converted to Part-FCL, new FRTOL applicants, those holding level 4 or 5 Language Proficiency should be aware that they must hold a valid Language Proficiency validation to operate such equipment. If you have any questions about your status please contact your training provider. Please note that absence of a valid language proficiency assessment invalidates an FRTOL and will delay any subsequent licence request.